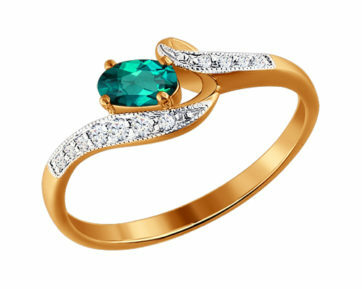 The catalogue features luxurious jewellery with premium-class natural precious stones. 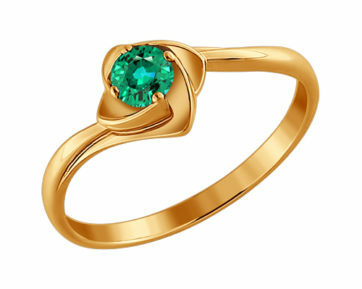 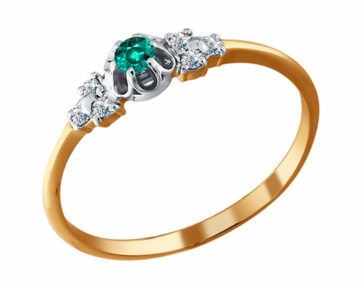 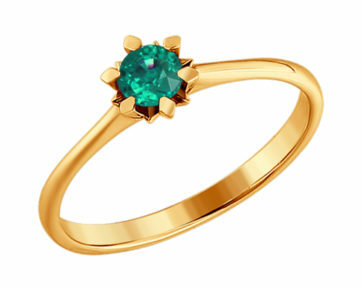 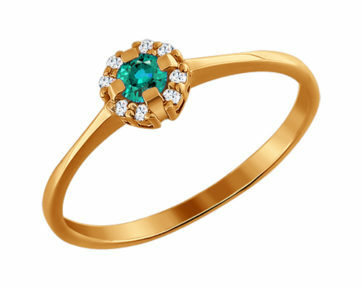 These are diamonds, rubies, emeralds and sapphires, in all kinds of shapes, colours, sizes and fences. 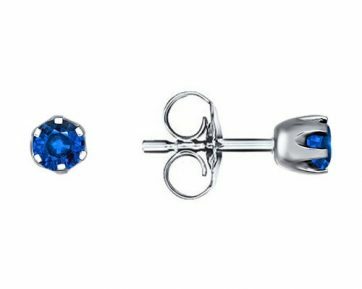 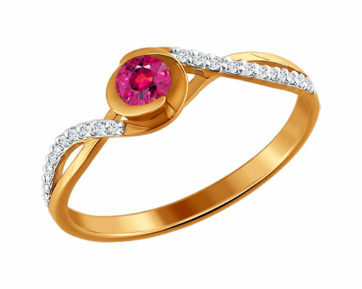 Jewellery with gemstone inserts in our store are exclusive premium products with original design solutions and excellent performance, at affordable prices for high quality jewellery. 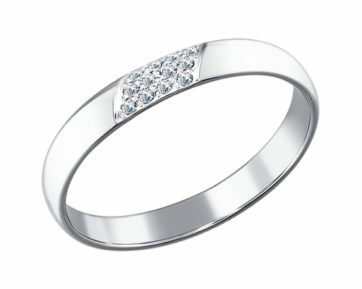 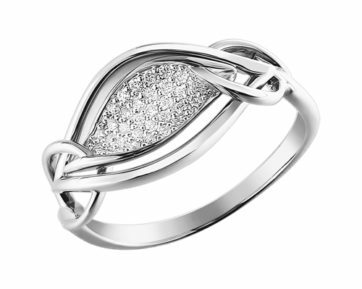 Any precious jewellery from our catalogue can become a wonderful gift and a valuable purchase. 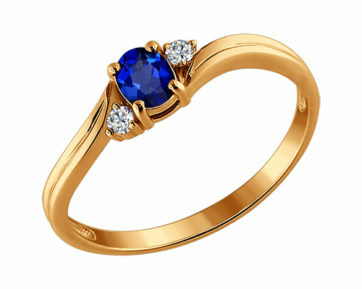 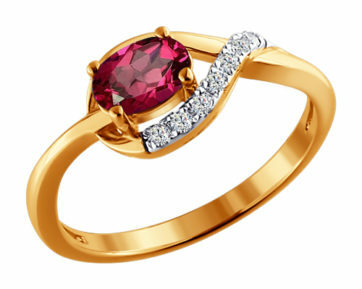 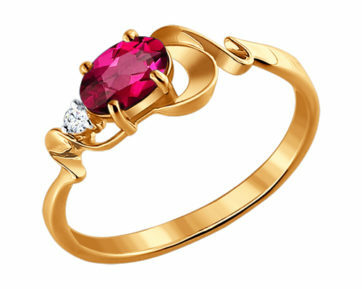 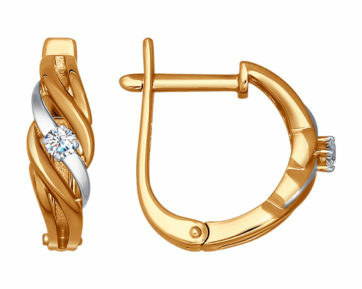 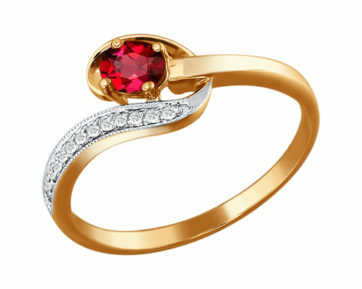 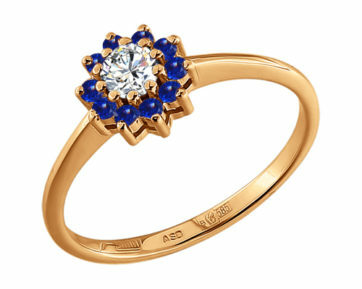 Luxury golden jewellery with precious stones will always enchant, fascinate and delight.